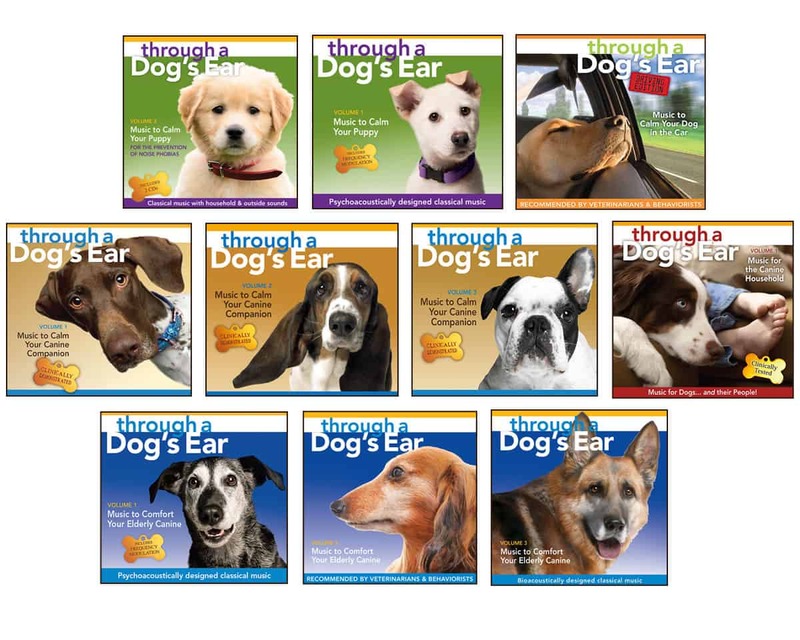 The music of Through a Dog’s Ear has been clinically demonstrated to calm dogs and reduce anxiety. The instrumentation is simple, primarily solo piano. the individual pieces have been selected and/or rearranged to gradually reduce heart rates. This is accomplished naturally by progressively slowing rhythms and simplifying auditory data. 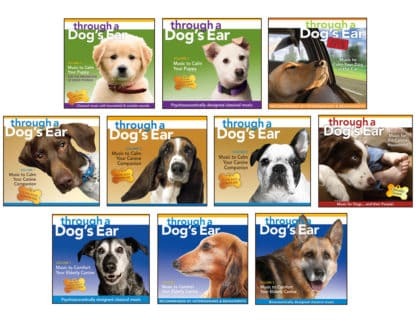 The Dog’s Ear Music Library includes music for all stages of your dog’s life, from Puppy to Senior. Additionally two people centric albums are in this great gift package: Driving Edition, designed for driver alert/ dog relaxed and Music for the Canine Household, designed for body relaxed/ mind alert for the 2-leggeds while the 4-leggeds settle nearby. Music can soothe the savage beast—including your dog! 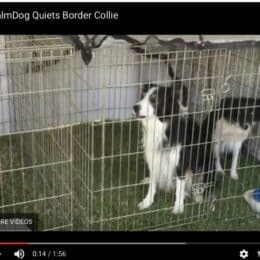 Millions of dog guardians have grappled with behavior problems caused by their dog’s anxiety—from fits of barking when their Spaniel is left home alone to the nervous whimpering of their Collie during a thunderstorm. Psychoacoustic expert Joshua Leeds joins concert pianist Lisa Spector to bring you the full Through a Dog’s Ear collection. 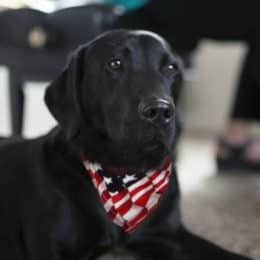 Leeds and Spector have developed a unique understanding of how the canine nervous system responds to sound. 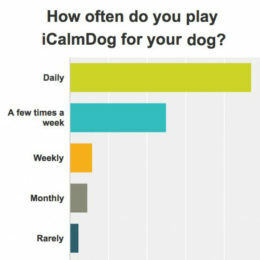 Using that insight, they have created music shown to be twice as effective as conventional classical selections for soothing dogs. 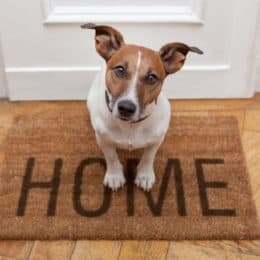 Through a Dog’s Ear brings you timeless music that you can enjoy with your furry companion—and, most importantly, will help your “best friend” live a happier and healthier life. iCalmPet.com.com takes great pride in the music we distribute. 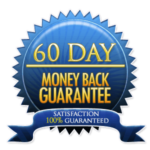 If a recording does not meet your expectation we will gladly refund your money or replace it for you. See Customer Service for further details. I have been purchasing Through a Dog’s Ear CDs for a number of years since I first heard about them. The initial set worked so well, that I added to my collection over time. I love them. I also support a local rescue here, Stray Rescue of St. Louis, and came upon their wish list of items needed. Cleaning supplies, towels and Through a Dog’s Ear CDs among other things! Since I know these CDs so well, I hopped on here to order some to be shipped to them and came across this set. Perfect. And if you have heard the music, have witnessed the gentle closing of eyes as the music envelopes them, this is the best way to order entire series. Working outside of the home and not being there when stormy weather comes, I can always care for them. I have an old CD changer loaded with the CDs and when I get home from work, the CDs are still playing and the kids are just stretching. This is a great way to get all! Trisha – Apologies that I only just saw your question. While I would highly recommend the Calm Your Canine series for your dog, I would also combine it with positive reinforcement training. It would be helpful to get a consultation from a certified trainer and you can work the music into that. Many trainers do. A good trainer would have you train in a less stimulating environment at first and then very gradually build up to what is currently sending him over the stress or excitement threshold. What area are you in? And, how old is your dog? 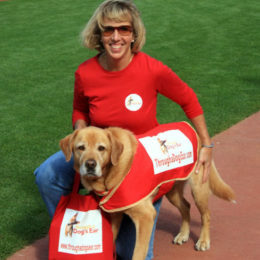 Best to email me at Lisa@ThroughADogsEar.com and I can help further. 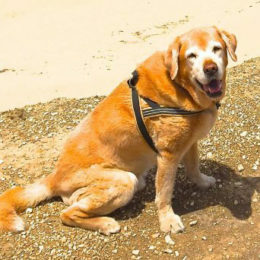 I have several senior dogs and I have classical music that I have gotten from Through a Dog’s Ear and it is not only soothing for any animals, it is also soothing for adults and restless children. I love my animals dearly. I have had animals all my life and I don’t think I could live without them.